Honda CBR919RR Fireblade lowering kit. Rear suspension linkage lowering brackets for Honda CBR919 RRW and RRX models, year 1998 to 1999. This lowering kit for CBR 919 RR Fireblade lowers the rear suspension by 1.2 inches. Honda CBR919RR Fireblade lowering kit. Rear suspension linkage lowering brackets for Honda CBR919 RRW and RRX models, year 1998 to 1999. This lowering kit for CBR 919 RR Fireblade lowers the rear suspension by 1.2 inches. Lowering the rear suspension will reduce the seat height and improves rear wheel traction for quicker launches. By fitting the kit the bikes high speed stability is increased and the center of gravity is lowered making the bike easier to handle. The lowering kit is also an excellent modification for shorter riders who find it hard to reach the ground with both feet. This lowering kit is manufactured out of roll forged steel and finished with black powder coating. 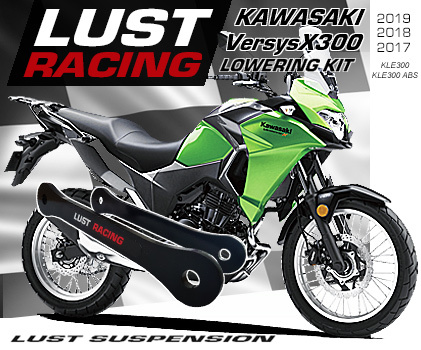 Made by Lust Racing – Europes leading manufacturer of high quality motorcycle lowering kits. 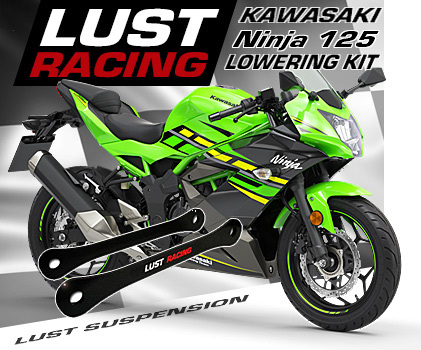 This lowering kit is stronger than the standard parts that are replaced during installation and will last the lifetime of your bike. The kit is supplied complete with installation instructions. This lowering kit fit 1998 RRW and 1999 RRX models. Reduces the ride height by 1.2 inches. Our price includes shipping! No hidden extras – what you see is what you pay. We keep this kit in stock for immediate dispatch. All orders are sent with tracking code. 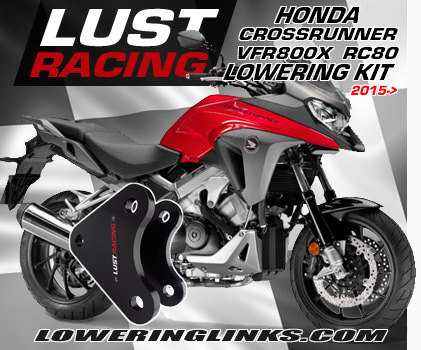 Order your Honda CBR919RR Fireblade lowering kit today!